Great White DJ: "If I'm Still Growing Up, Up, Up, Up"
Some artists or duos are so genuine that it's legitimately hard to dislike them. 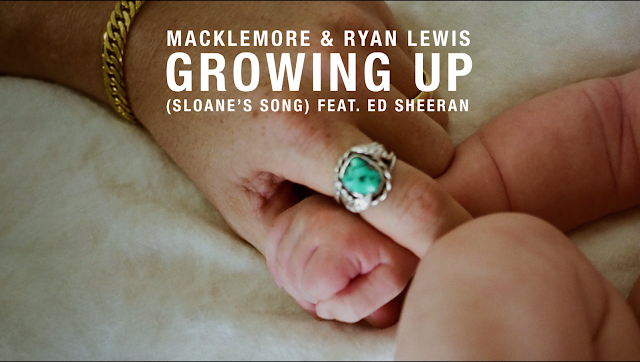 Sitting high atop my list undislikable artists is without question Macklemore & Ryan Lewis. If you know anything about their story, you understand how improbable their come up was and how hard they worked to get where they're at today. To sum up their schtick - they write from the heart, their production is unique, and they don't shy away from emotional topics.